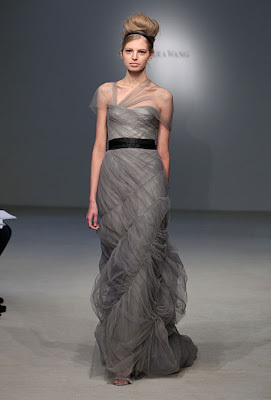 How do you feel about a non-traditional, gray wedding gown? 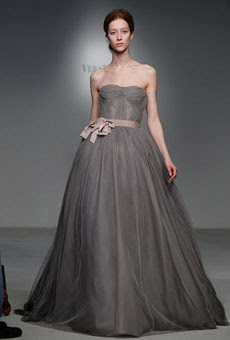 There's no denying these gowns are beautiful but would you be brave enough to rock a non-white wedding frock? i'm TOTALLY in love with that versace dress sarah jessica's wore in the last episode of SATC! it's always been one of my faves...it's like a dream.